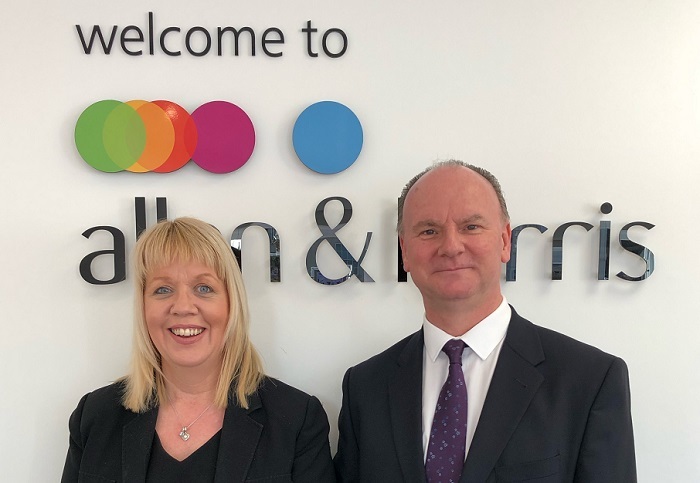 One month on from introducing sales progression and communication tool, mio, to her branch in Chippenham (Wiltshire), Michelle Hallas, Residential Sales Manager at Allen and Harris shares how much easier it is to keep on top of her transactions – and share progress updates with her clients. “We used to put all of our notes in a file, and it could be quite hit and miss as to how accurate and up to date they were. Even with the best intentions, it was easy to forget to add the odd note here or there – especially if the phone rang again and I couldn’t immediately get to the file. As you can imagine, this could create some rather frustrating situations, such as asking a customer or solicitor a question they’d already answered with one of my colleagues – purely because their file wasn’t up to date." “I now use mio every day. It makes it so much easier to monitor progress. The milestones are great, as they prompt you on where you need to be with each transaction. It’s a massive improvement on riffling through paper files to understand where each property is and what needs to happen that week to move things forward. “The app is also great for staying in touch with our clients. Not only can they keep an eye on progress updates with a shared view of the property status, but they can message directly through it. One of my current homemovers even prefers instant messaging to phone calls, as she finds it quicker and easier to get a response – instead of trying to get through to me on my busy line. She even posted a message into our chat the other day saying “Thanks. You are a star.” using the star emoji, which was nice.